The new 28-day Mediterranean diet plan will help you change your eating habits with little effort and no guesswork. You’ll STOP struggling with belly fat, extra pounds or sweet/carb cravings and START living a healthier life. 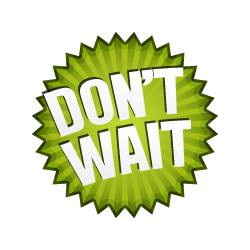 The new plan contains a very easy to follow 28 day meal plan with quick & easy recipes and great tasting foods. This is not a “SHORT term success” or a COSTLY diet, but a way to live healthier. YES! 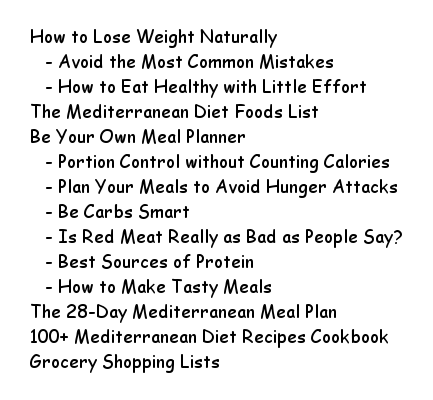 You can examine the revolutionary new Mediterranean meal plan eBook for a full 60 days, since you are fully protected by our 100% No-Risk Guarantee. You must get all we’ve promised. If you are not satisfied, you can use it for FREE FOR AS LONG AS YOU WISH! 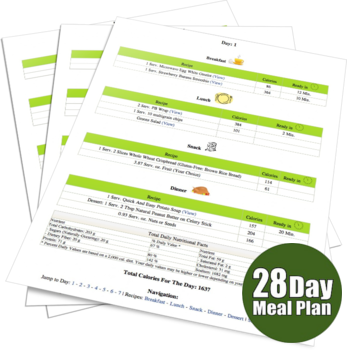 The 28-day Mediterranean meal plan is an easy to follow meal plan that will help you plan your daily meals (Breakfasts, lunches, snacks, and dinners). We’ll give you a list of meals to eat every day with flexible instructions on what foods to eat, portion sizes, calories count, nutritional facts and ways to organize and personalize your meals. This is not a strict meal plan. It contains a vast selection of delicious meals and foods you can combine to create a new meal or recipe every day. You will never be bored or feel deprived! Inside each day of the 28-day meal plan, you’ll find a wide selection of Mediterranean recipes and meals. You can make the recipes with LOW COST foods you can easily find at your local store. The recipes are an ideal solution for busy people who need to plan in advance, have not time to cook or eat out often. 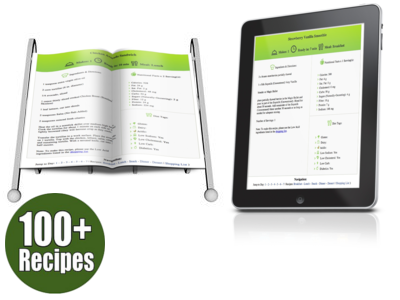 You’ll get a list of 200+ foods to eat with a detailed guide with cooking tips, health benefits, nutritional facts and exchange lists for the meal plan. You’ll get the weekly shopping lists to accompany the meal plan. 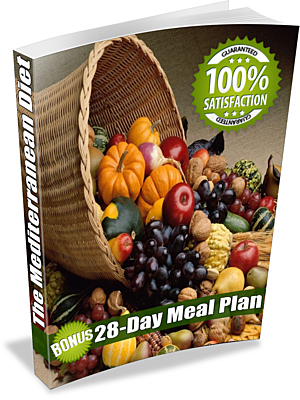 Get your new 28-day Mediterranean plan today! You’ll receive the two gifts copies below (Instant downloadable eBooks valued over $30). 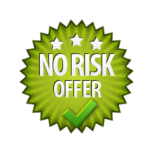 They are yours to keep, even if you cancel your 60-day RISK-FREE trial. herbs and spices to add flavors to your meals and enable you to avoid excess salt. Enrico Forte, an AFPA certified nutrition and wellness consultant, is an internationally renowned nutrition educator and culinary professional. Valerie (his wife) is the recipes creator and cookbook author. We are nutrition educators, public speakers and friends of the Alliance for Natural Health USA. 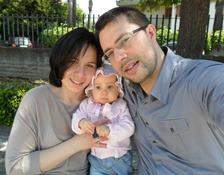 We’re Italians, and the same principles in the book have worked for our families for centuries. This is the Mediterranean based dietary lifestyle after all! It can work for you too. To ensure that your privacy is 100% safe, your personal information will never be shared with any 3rd parties. You can buy securely through PayPal. 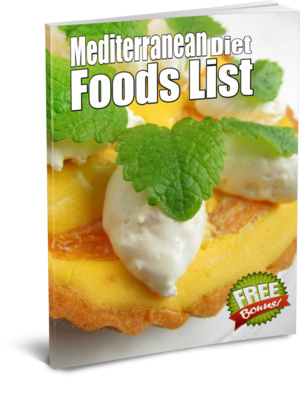 You do not need a PayPal account to buy the Mediterranean diet eBook. PayPal accepts all major debit and credit cards including Visa, MasterCard, American Express and Discover. This is just a ONE-TIME FEE & you will never be billed again for anything, so you can feel safe when ordering. 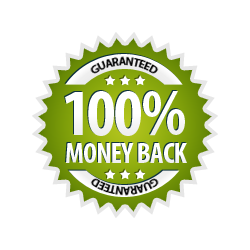 You get a full 60-day money back guarantee (*). So if, for some reason, you’re not happy, just let us know via mail and we’ll give you a full refund. No questions asked! 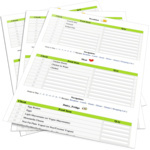 You’ll receive the Mediterranean meal plan in a downloadable file you can easily print, download on your computer and carry with you in your mobile device. (Very handy for the grocery shopping lists). 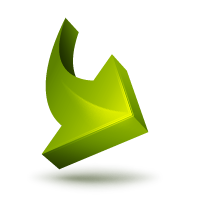 No physical products will be shipped, and you will get INSTANT ACCESS to the menus to be viewed on your PC, Mac, Tablet or Smartphone. 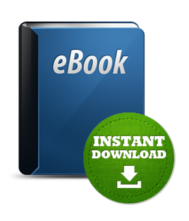 Its handy file format can be viewed on any device including Kindle, Nook, iPad, iPhone or Android. No Need to Install Hardware. Hurry only few copies left! We have limited copies left for today. We handle and prepare each and every plan with care so we have a limited amount of menus to prepare every day. P.S. In minutes from now, you’ll discover how easily you can transform every meal into a special occasion to enjoy delicious food without guilt and deprivation. Just one day of your new lifestyle and you’ll wonder how you ever managed without it. CLICK HERE and Get Your 28-Day Mediterranean Meal Plan Today!